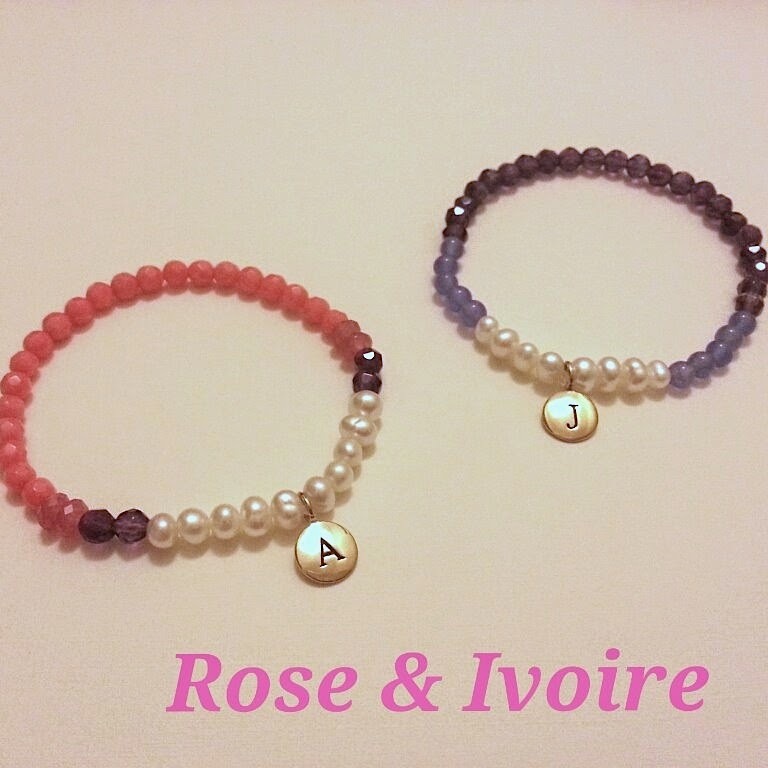 Rose & Ivoire. 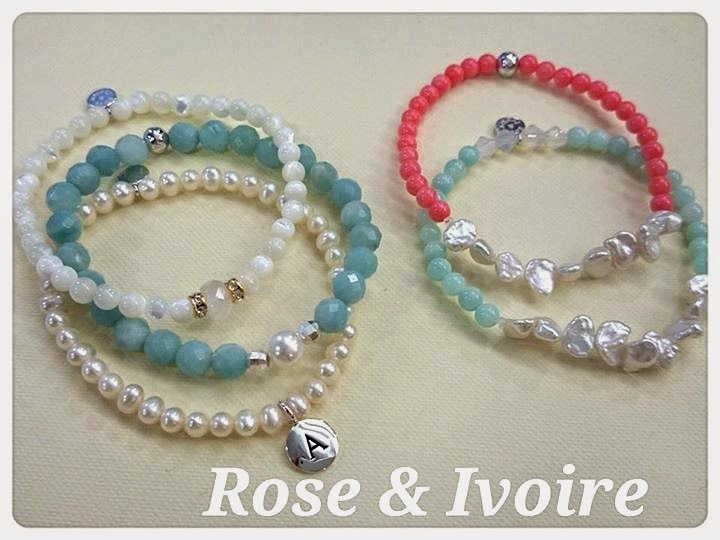 Made with imported gems and pearls, they are very high quality and wearable for different occasions, whether it’s for the office, a romantic date, or a relaxing weekend brunch. And the best part is that it is customizable. 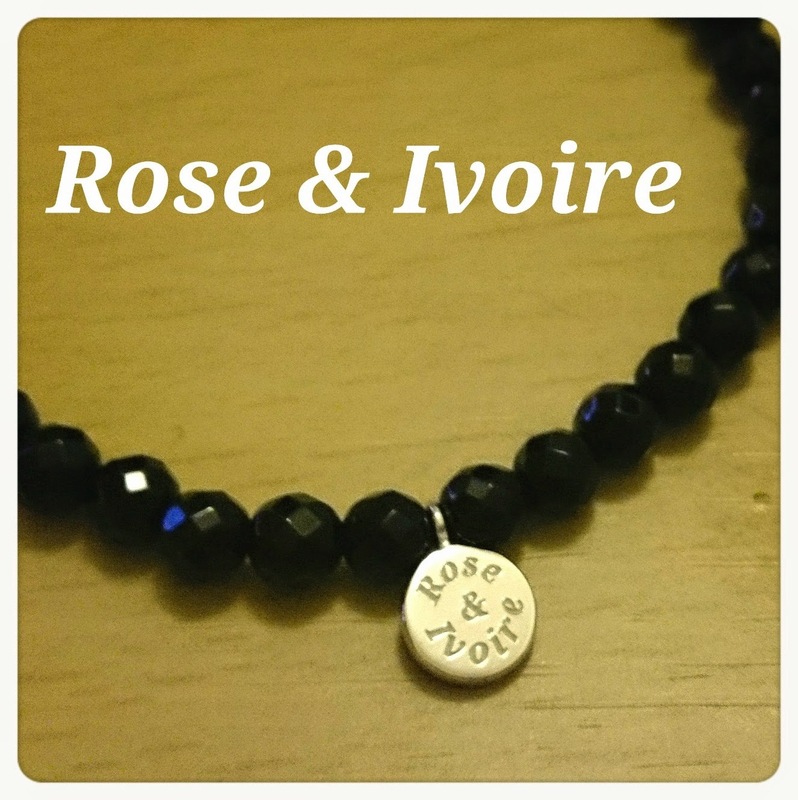 Different gem stones have different meanings and purposes, so depending on what kind of energy you want to add, my friend can customize the right bracelet for you. 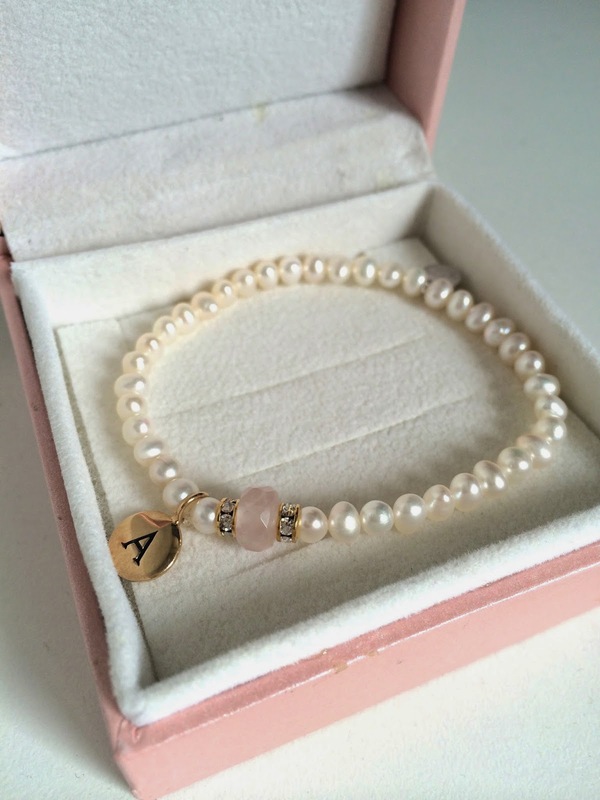 Or if you don’t really believe in gem stone energy, and simply like a certain color of bracelet, you can request it as well. Rose Quartz (Pink): Known as the "Stone of Love". Rose Quartz soothes, comforts & reassures, bringing about deep inner healing. Gently removes negativity & attracts the energy of love bringing peacefulness & calm to relationships. Chalcedony Stones (Aqua Blue): Considered a sacred stone by the Native American Indians, Blue chalcedony is a stone with a gentle energy that feels kind of dreamy. It is said to foster balance between mind, body and spirit. It is a stone of calm and peace that is reputed to reduce or negate hostility, anger, and irritation. Onyx (Black): Onyx is known to separate. It can help release negative emotions such as sorrow and grief. It is used to end unhappy or bothersome relationships. Amethyst (Purple): A "stone of change, protection & enlightenment". Enhances spiritual awareness, meditation, visualization, serenity & composure. Attracts good luck & love, calms & transforms. If I would choose 3 words to describe the style, I would say elegant, fashionable, and delicate. All the description and informative facts apart, personally I think the most important thing is that these bracelets are made with a lot of thought. It is definitely not a commercialized business, where the creator/owner is out to make money. It’s simply a girl turning her dreams into reality. 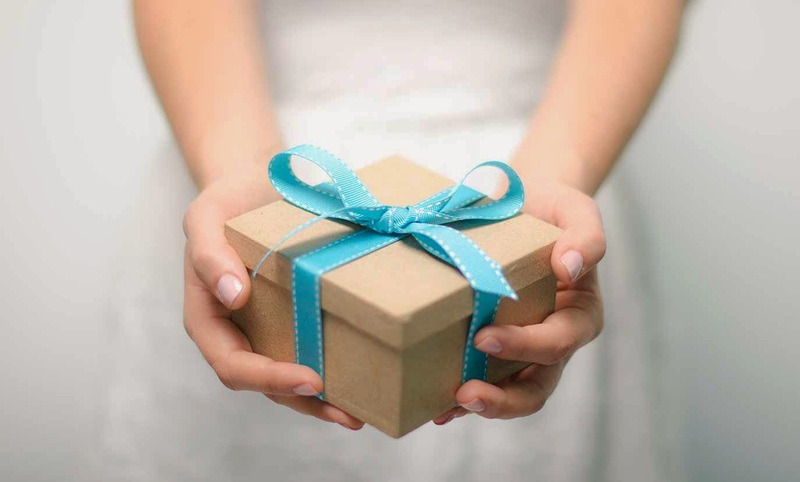 And to her, the thing that is worth the most is the sincere smile on a customer’s face and each and every story behind these very special orders.